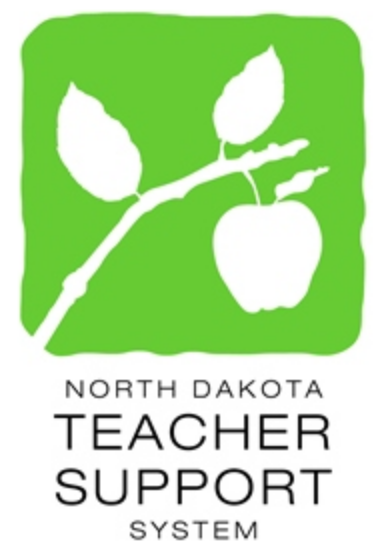 The NESC partners with the North Dakota Teacher Support System through the Beginning Teacher Network grant program in support of first-year teachers in ND’s northeast region. Each year, the NESC offers a workshop series to first-year teachers, along with support for participation and implementation of the learned content and strategies. The annual workshop series is a sustained and job-embedded professional learning experience focused on the topic of classroom management (a common, first-year teacher’s need), and is facilitated through a collaborative format that allows teachers to share trials and successes with the guidance of an experienced educator and facilitator. This program supplements the ND Teacher Support System Mentoring Program and supports approximately 5-15 teachers annually. For more information regarding the current year’s NESC Beginning Teacher Network Workshop, please refer to the Professional Learning tab on the NESC website or contact NESC Director of Professional Learning and Operations, Erin Lacina at 701-662-7650 or Erin.Lacina@nescnd.org.